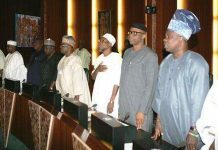 The National Assembly which has been on recess since Tuesday, July 24 is to reconvene on Wednesday in Abuja. 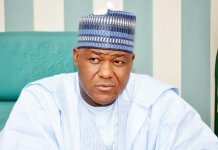 The Assembly is to suspend its two-month annual vacation to attend to issues of urgent national interest including the N242 billion 2019 general elections budget proposal of the Executive. The leadership of the National Assembly , sources said, under the Chairmanship of Senator Bukola Saraki, who is also the Senate President, met at the weekend and agreed that the Assembly should reconvene on Wednesday.